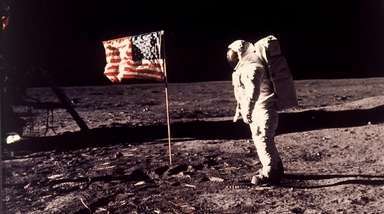 From his Tony's performance in Times Square to his appearance at Yankee Stadium, here are the notable Billy Joel anniversaries on the calendar this month. June 2-4, 1977: Billy Joel plays Carnegie Hall. Here, he performs at one of his first Nassau Coliseum concerts on Dec. 11, 1977. 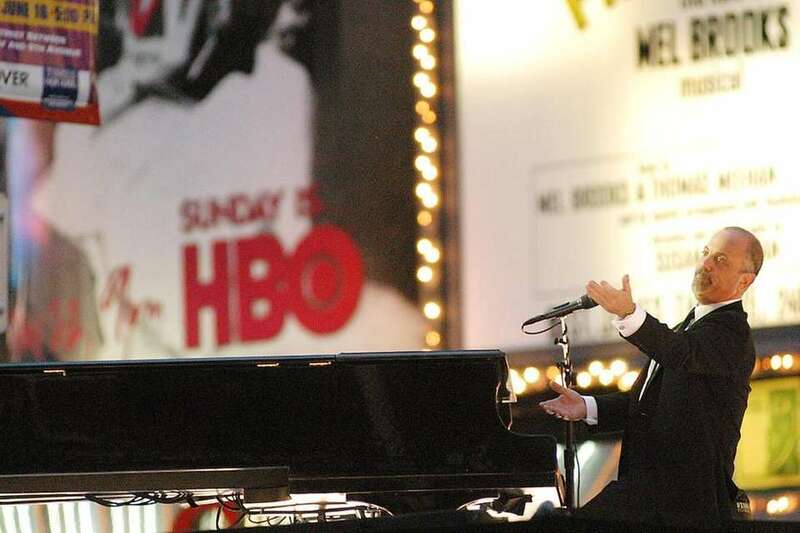 June 8, 2003: Billy Joel opens the Tony Awards in Times Square, singing "New York State of Mind." 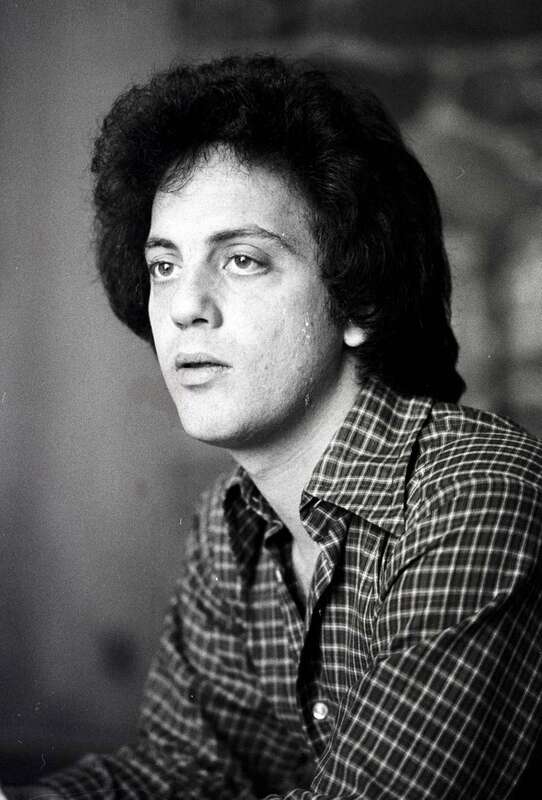 June 8-10, 1976: Billy Joel plays three nights at Manhattan's hip Bottom Line. 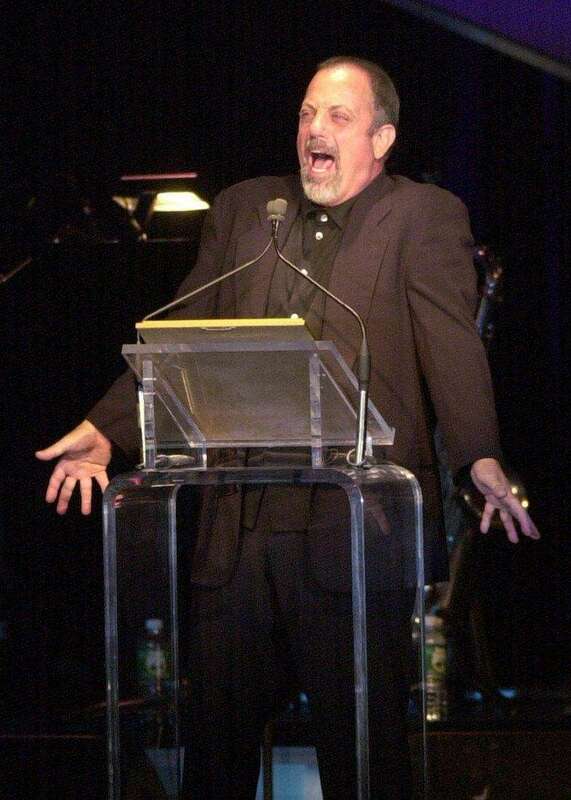 June 14, 2001: Billy Joel is awarded the Johnny Mercer Award at the Songwriters Hall of Fame dinner in Manhattan. June 15, 1972: Billy Joel performs at Wollman Rink in Manhattan's Central Park at the Schaefer Music Festival. June 17, 2009: Katie Lee and Billy Joel confirm that their marriage is over. 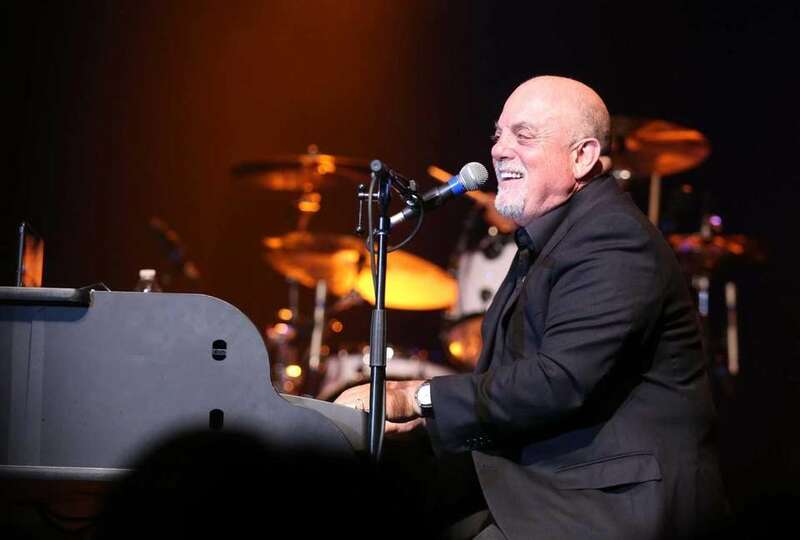 June 21, 2014: Billy Joel performs as part of his artist's residency at Madison Square Garden in Manhattan. 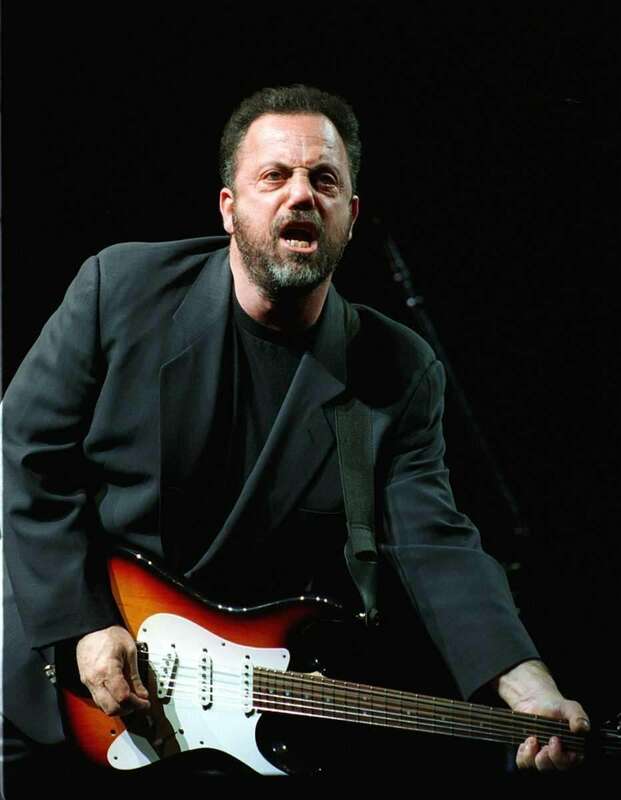 June 22-23, 1990: Billy Joel plays Yankee Stadium. 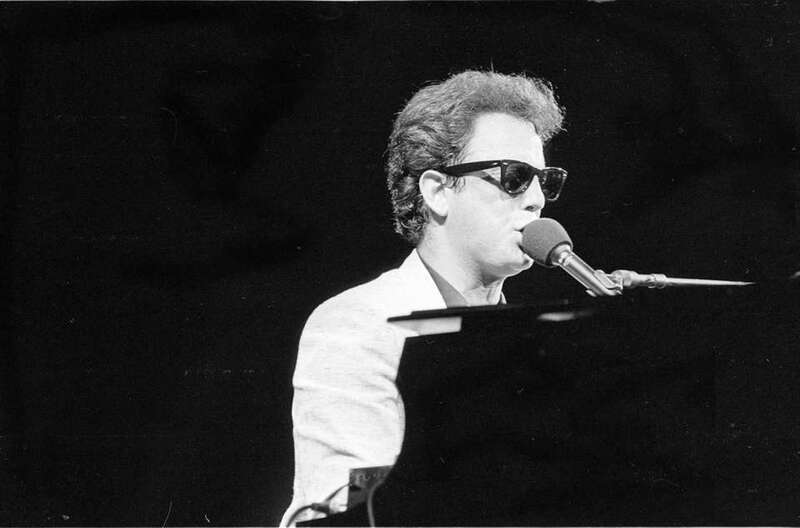 June 23-28, 1980: Billy Joel plays Madison Square Garden. June 24, 2016: Billy Joel makes a surprise appearance with Big Shot, the Billy Joel tribute band, at the Paramount in Huntington. 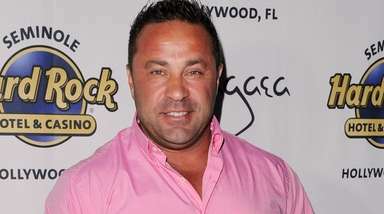 June 27, 2016: Billy Joel joins Gov. 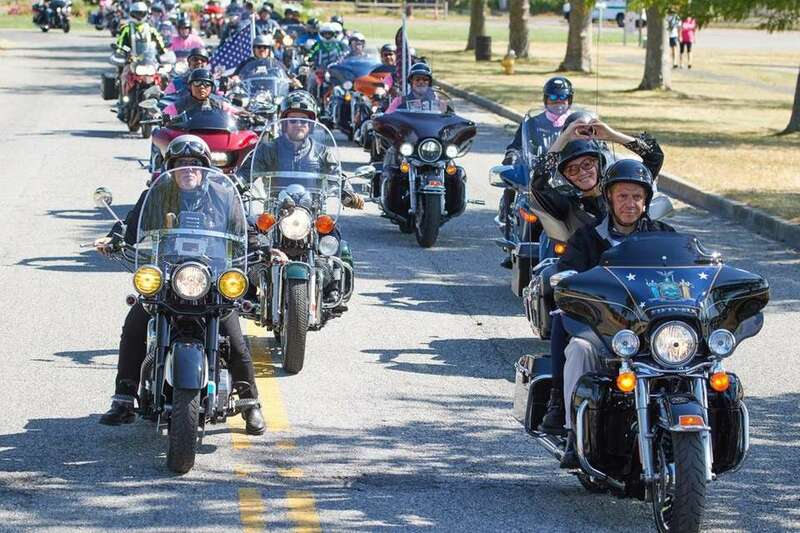 Andrew M. Cuomo and Sandra Lee on the road during a breast cancer awareness motorcycle ride. 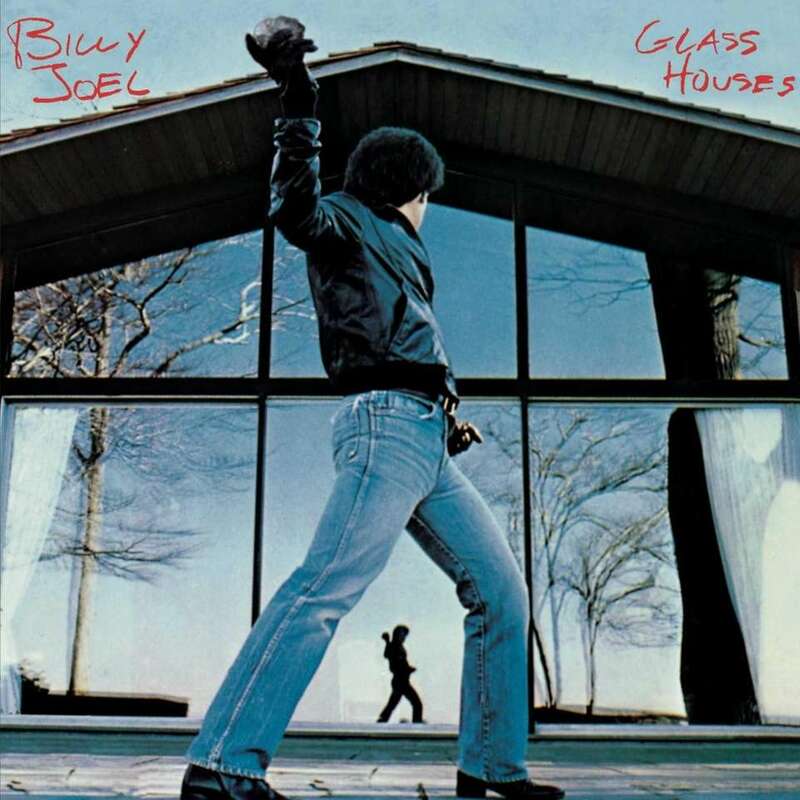 June 1980: Billy Joel's "Glass Houses" hits No. 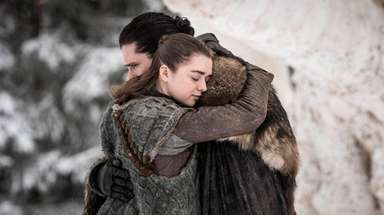 1 on the Billboard 200 chart, and spends 6 weeks there. 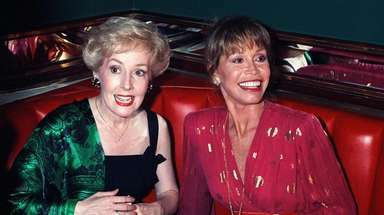 9 big March Joel moments: A marriage, album, moreHere are the notable Billy Joel anniversaries on the calendar this month. Here are Billy Joel's 11 big April momentsHere are the notable Billy Joel anniversaries on the calendar this month. 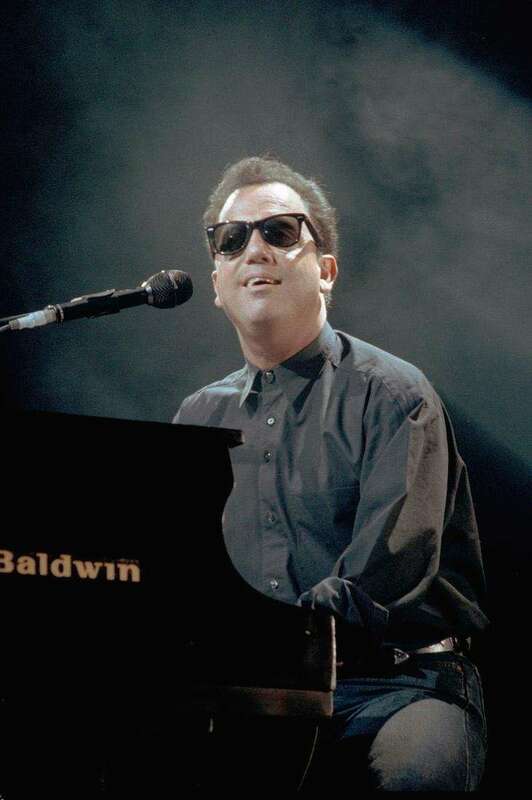 Billy Joel's 8 memorable May anniversariesFrom his birth in the Bronx to his induction into the Songwriters Hall of Fame, The Piano Man has lots to celebrate this month.